MORE favourable trade terms for the UK to access EU markets following Brexit are likely to depend on EU fishing vessels being given continued access to UK waters. Both Northern Isles MP Alistair Carmichael and the Scottish Fishermen’s Federation (SFF) failed on Thursday to get assurances form Prime Minister Theresa May to the contrary. 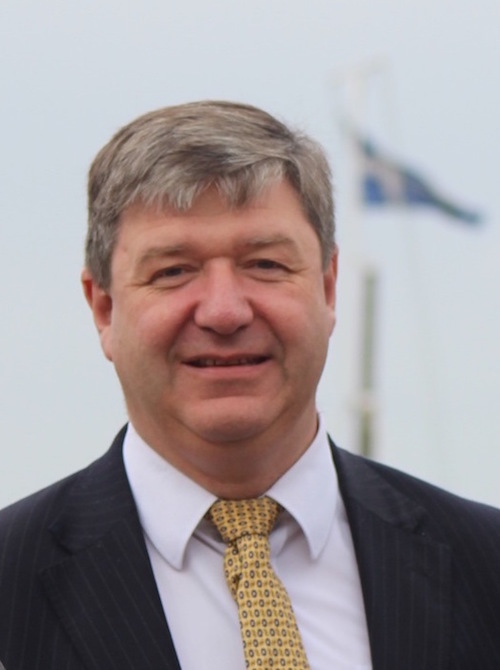 Carmichael only received an evasive response when asking the prime minister in the House of Commons to give assurances that fishermen will not be traded away in order to secure more favourable trade terms for other sectors. She told Carmichael: “I can say to the Rt. Hon. gentleman, we have made clear in the outline political declaration, in relation to fishing opportunities, that the UK will be an independent costal state and that we will be ensuring that we take control of our waters. 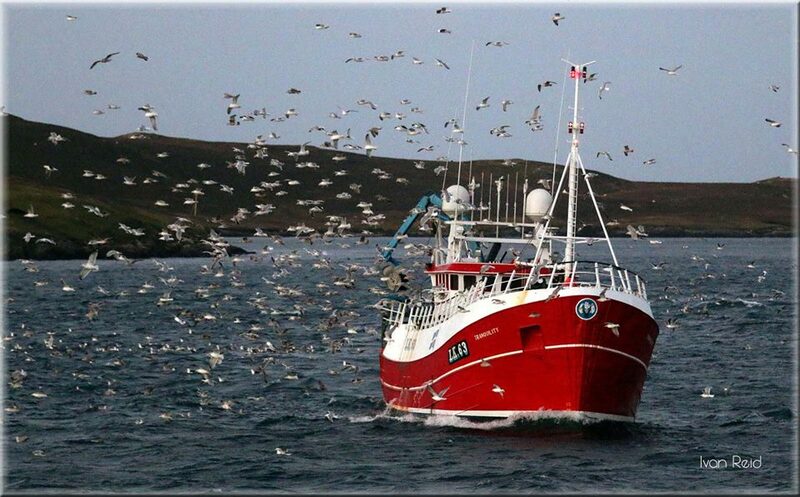 The draft agreement is very vague on the issue of access to UK waters and suggests that tariff free access to EU markets for UK fish exports could depend on the reciprocal access of EU vessels to UK fishing grounds. Two senior and two junior ministers, Dominic Raab, Esther McVey, Suella Braverman and Shailesh Vara, resigned from their posts on Thursday following the cabinet’s approval of the draft Brexit deal. Theresa May is also facing calls for a vote of no confidence. Carmichael said: “Throughout this process we have been assured time and time again that UK fishermen will not be traded away in order to secure a more favourable deal for other sectors. “This proposal will rightly cause concern in the industry, as there are no assurances in the draft text that our fishing industry will be protected. Meanwhile, commenting on the crisis over the EU withdrawal document Shetland MSP Tavish Scott said: “The UK government appears to be breaking apart. Europe is an argument, a fight even, within the Tory party. The Prime Minister does not command her party, never mind the country. “So jobs, the economy and our fishing industry are all expendable pawns in the chess game of who remains in power. That is utterly unacceptable. THE SCOTTISH fishing industry is seeking urgent clarification on the proposed arrangements for fishing within UK waters after the cabinet approved Theresa May’s draft Brexit deal on Wednesday. However, since then two senior ministers, Brexit secretary Dominic Raab and works and pensions secretary Esther McVey, have resigned from the government with more likely to follow. Earlier on Wednesday 13 Scottish Conservative MPs, including Scottish secretary David Mundell, had written to the prime minister seeking assurances over Brexit. Following the five-hour meeting Mundell said it was clear that the UK would leave the Common Fisheries Policy by the end of 2020. However, the draft agreement is vague on the issue of access to UK waters and suggests that tariff free access to EU markets for UK fish exports could depend on the reciprocal access of EU vessels to UK fishing grounds. Scottish Fishermen’s Federation chief executive Bertie Armstrong said that in his view any linkage between access and trade would contravene all international norms and practice, describing it as “unacceptable in principle”.